So maybe orx is too much for my meagre knowledge and skill, or maybe it's just a dificult first step? Hi Syl and welcome here! Don't hesitate to let him know if you see parts that can be made more beginner friendly as that's the whole point of that document. This is a one time thing. You can then use orx directly. Of course, if you decide to update it, you'll need to also compile it but you won't have to re-run setup yourself, so only steps #1 and #3 for updates. Now, let's check the details. Right, once you did your clone with git, it should end up in a folder named orx, wherever you decided to clone it. In the root of that folder, there's the setup.bat/setup.sh file that you ran. It usually only take a few seconds to run, all it does is download the external dependencies, create the build projects and set the ORX environment variable (the famous $ORX you've mentioned). Now would be a good time to ask what is your OS? Windows? Linux? OSX? Depending on your OS, you have a few choices of IDEs/compilers. On Windows, most people use Visual Studio. On OSX, it'd be XCode. They're both supported but we also support Makefile, Codelite and Code::Blocks, on all three OSes. In order to build orx, you need to go to where you cloned orx (where setup is). In there, you navigate to code/build/<your_os>/<your_ide>. You'll find the projects to build orx there for all the mentioned systems above. In order to build orx, open the project file, and compiled the following configurations: Release, Profile and Debug. It will compile in about 30 secs for each configuration and you're all done. That will create a folder named MyOwnProject and prepare all the files to build it. All there's left to do is compile it (it should find orx automatically by using the environment variable ORX, that we've seen earlier). So you mentioned cortana, so you would mean you are using windows. 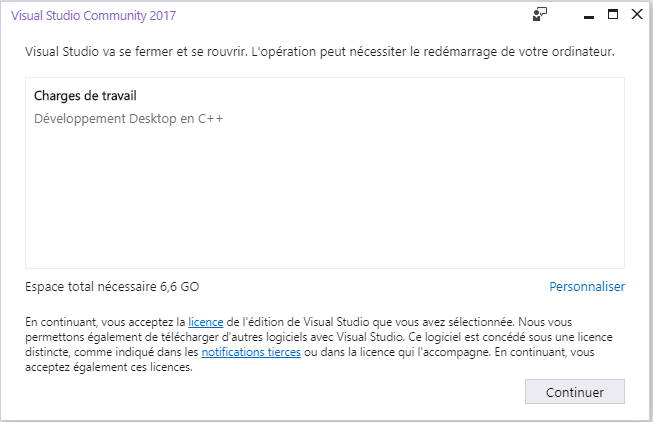 Your choices are to use Visual Studio (might be easier for a beginner) or you can go down the mingw/gmake/codelite way. We're keen to help you out if the guides are not working for you. If we can improve these for beginners, that would be great. At the end of the day, orx will be a great choice for your rpg. You'll have quite a fast, full featured engine at your disposal. So, to sumarize, i got the orx repository, then clicked the windows setup, saw for a few sec something like a 'compile'? scrolling in that black window... I assume that orx was built? 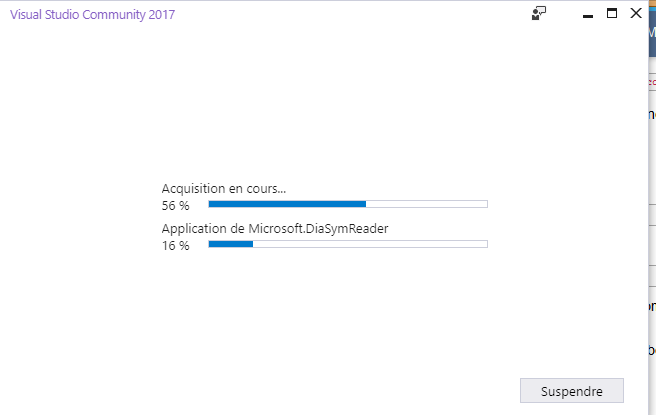 So apparently you didn't have the C++ part of VS2017 installed, hence the download on Visual Studio side. For init.bat, you can't click on it, you need to open a command line in the folder where it is and type init <path\to\your\new\project>. I guess I could make a version for people who want to run it by double clicking it where it'll ask you to enter the path at that moment. I'll look into it this week. Sorry I'm on my phone and it's 3AM here so I'll just point you to the wiki. I believe we have pages that cover that with screenshots. @sausage can probably give you more details too. Just to be clear, init.bat is for generating your own templates to make a game with orx. The orx.sln will allow you to compile the orx libraries for use in a game. That is the first step. Using the orx libraries in your init created template is the second step. But to answer your question "How do i compile those 3 configurations? " 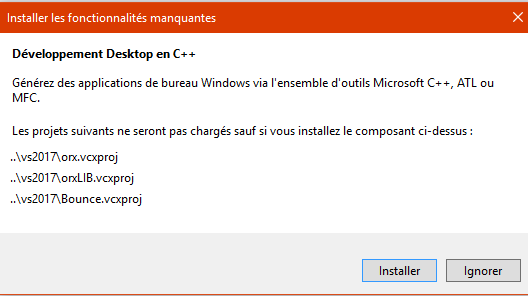 Notice in your screen shot you are about to compile Debug and in 32 bit (win32). 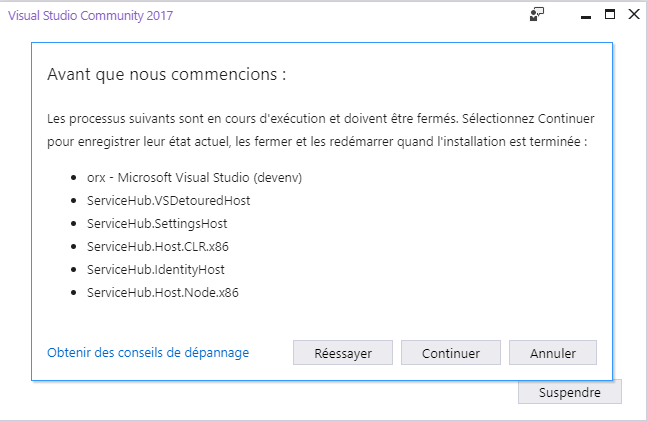 I can't read the french (sorry) but select Rebuild All from your build menu. Ok, managed the orx library, but how do I cd (what is it?) my way into the orx folder to try out the input.bat? Ok so once you have all three configs compiled, it means you have three versions of the orx library built, orx.dll, orxp.dll, and orxd.dll. One is for release mode, one is for debugging and one is good for profiling. However, you can just leave them there. When you make a project of your own, the project will know how to find these libraries (that's what the $ORX environment variable is for). But don't worry about that. 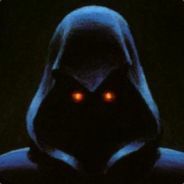 You can now also check out the \orx\code\bin folder and try the orx.exe test program and see how the "playground" app runs on your computer. Ok, that bounce everywhere! But how to start the init? Where do I type it? Compile it, and run. You should see a spinning orx logo. This is your new project to use to make a game in. cd is the command to change directory, ie. navigate through the folders. You need to run the init command from inside orx's root folder, otherwise windows can't find it. I'll see if I can make a change tonight to make it interactive, ie. have a prompt asking you where you want to create your project so that you can simply run it by double clicking it in the explorer. I actually made an interactive version of init tonight but I'm encountering some difficulties with github. I'll let you know when it's ready to pull. Cheers! But for my knowledge, how do you run the init from inside the orx folder? When opening the command line, you'd need to type cd c:\workspace\orx to navigate there. If it's on a different drive, you'd also need to switch drive. When the new init will be available to you, you'll be able to double-click it, then you'll be prompted to type the name of the project you want to create (you can either use a relative path or a full one). Also, don't hesitate to come talk to us directly on https://gitter.im/orx/orx if you need more immediate support, there's usually always someone around. 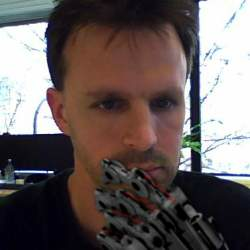 It should be safe to pull the git repository. You don't need to recompile anything and you should be able to double-click init.bat now.